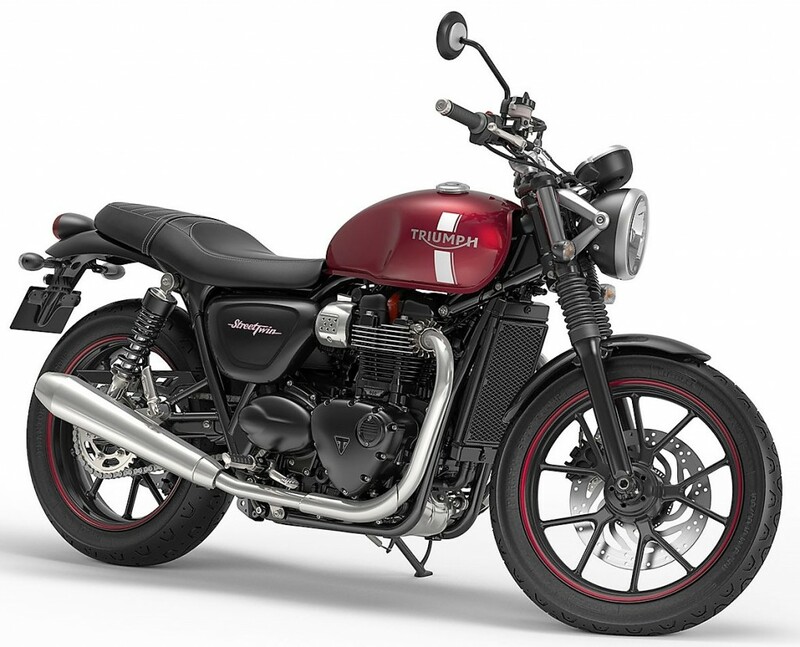 A recent report from Car&Bike suggests that Triumph Bonneville range is going through a recall for certain variants in India. Reason for the same is the faulty fuel pump sub-harness while all affected bikes have been identified by the manufacturer. The company is in the process of calling and notifying the owners for the fault and asking them to get the parts replaced free of cost. They are even advising the owners to avoid riding till the part is replaced. Triumph calls this as global preventive part replacement drive, hinting that the same batch of motorcycles sold in other countries would also be under the same effect. 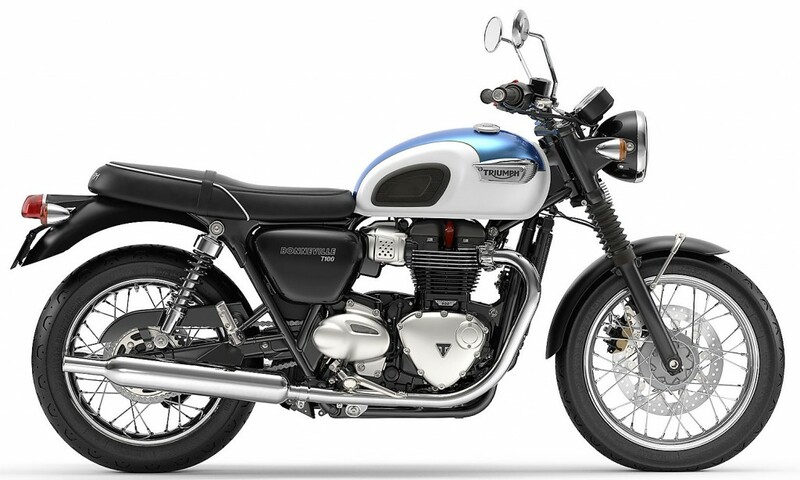 The Bonneville range of motorcycles account for around one-third of the company’s sale in India. It comes with variants like Street Twin, T100, T120 and Thruxton R. The range topping variant comes with a cafe racer design and brings premium components at an exceptional price tag. 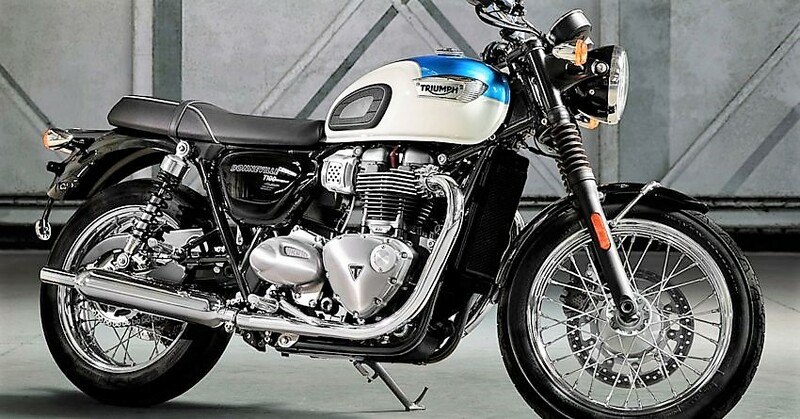 The engine sizes on the Bonneville series varies from 900 cc to 1200 cc while Triumph is about to add a new variant named Bonneville Bobber in the Indian lineup. Street Twin is the most affordable variant in the Bonneville lineup, starting with a price tag of INR 7.12 lakh (ex-showroom Delhi). It comes with 900 cc, parallel twin engine producing 55 PS and 80 Nm of torque. The motorcycle is best for those who love relaxed riding on all kind of terrain.